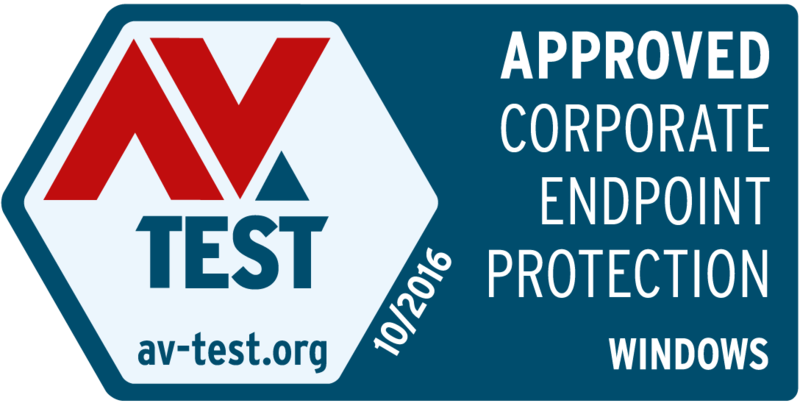 During September and October 2016 we continuously evaluated 12 endpoint protection products using settings as provided by the vendor. We always used the most current publicly-available version of all products for the testing. They were allowed to update themselves at any time and query their in-the-cloud services. We focused on realistic test scenarios and challenged the products against real-world threats. Products had to demonstrate their capabilities using all components and protection layers.